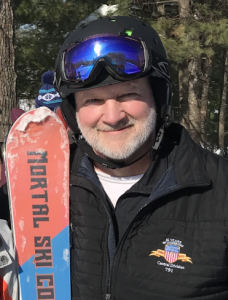 An alumni member is a special registration category for people who, for various reasons, decide to no longer provide emergency care or rescue services, but wish to continue their relationship with the National Ski Patrol. Alumni membership is available to anyone who has been registered with the NSP as a patroller or physician partner (above candidate) for one year. The NSP created the alumni member category in 1977 as a way to facilitate contact with former members and keep them informed of national events and activities. Today, there are over 3,500 alumni and secondary alumni members affiliated with the NSP. Please subscribe to the newsletter and receive important updates to our website and notes from our Leaders! Just enter your name and e-mail address below then click the subscribe button.